A metaphor: Today is a stay home all day day and deserved a treat. It’s been so long since a Saturday hasn’t had an agenda. I had a craving for melt in your mouth donuts. After a late night run to pick up my daughter from college, Krispy Kreme was already closed. We opted to pick up a box at the 24-hour grocery store. A few seconds in the microwave should bring them back to life, right? Wrong. Very wrong. That’s what false teaching is like. You have a hunger and the box looks like what you’d expect but it’s not. I’m so glad I’ve had the real deal to know the difference. If you’ve visited a Krispy Kreme store, you can also see how the donuts are made, step by step, AND they often times give away free samples— BONUS! It’s a foretaste of what’s to come. Do you get it? Going TO the authentic source offers in-depth details. I bet if you worked there, you’d discover more. So many don’t have access to the real KK donuts. 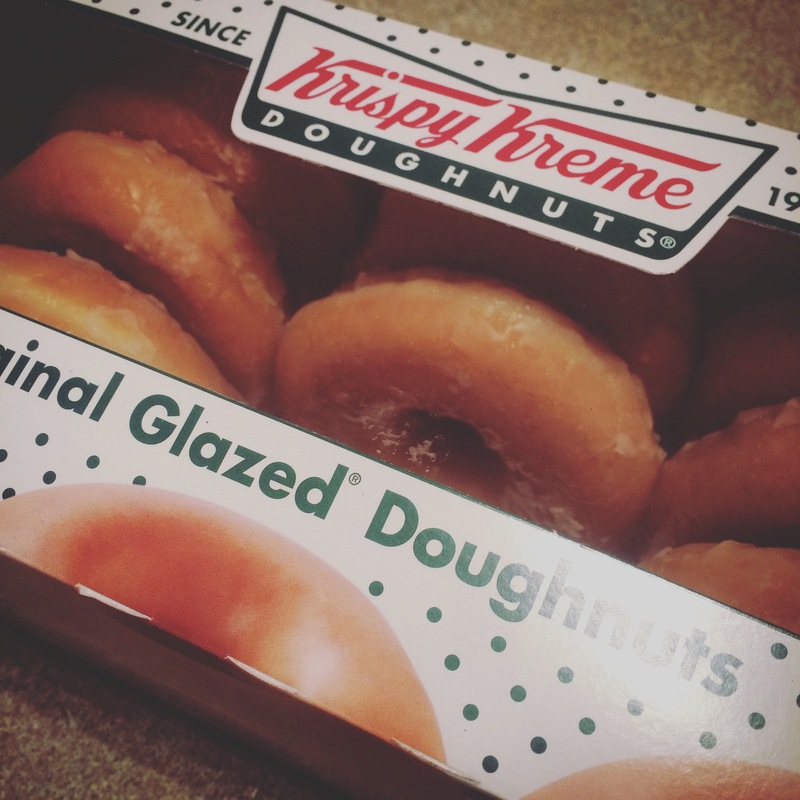 How do you know the box donuts aren’t quite the same unless you compare them with the HOT NOW Kreme de la kreme? What if all you’ve ever had was the box variety? 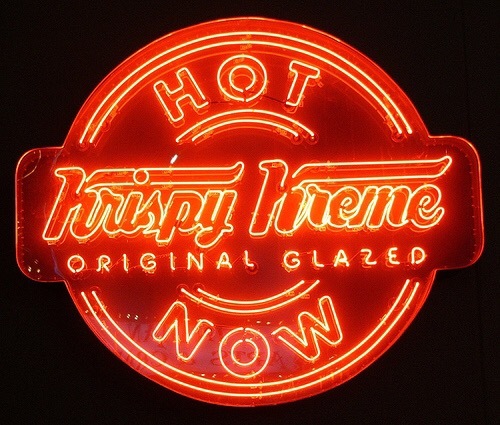 You might never know what the HOT NOW donut is like. Granted, some will never have the desire to seek them out. Some have dietary restrictions preventing them from indulging. Some will taste them and prefer something else. This has less to do about donuts and more to do with something much sweeter.